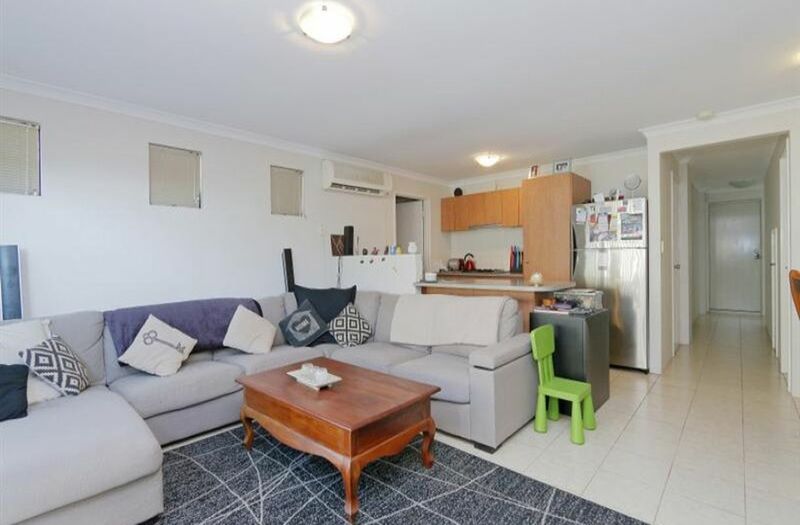 Be quick price adjusted for quick sale ! 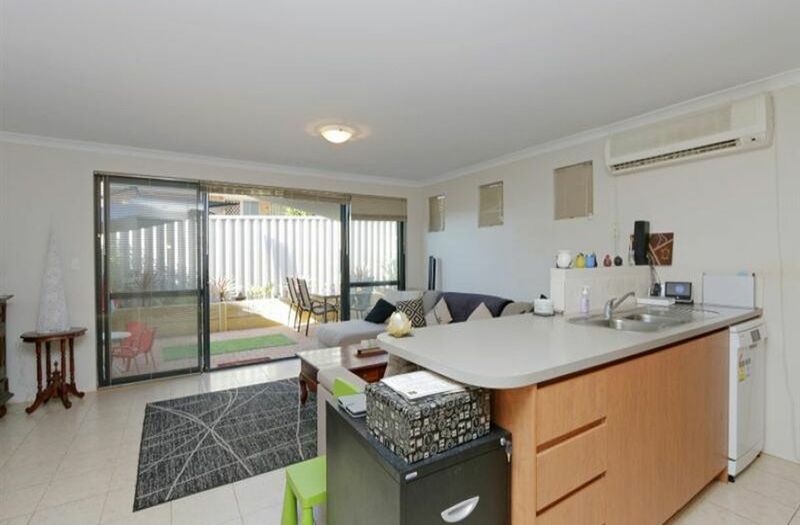 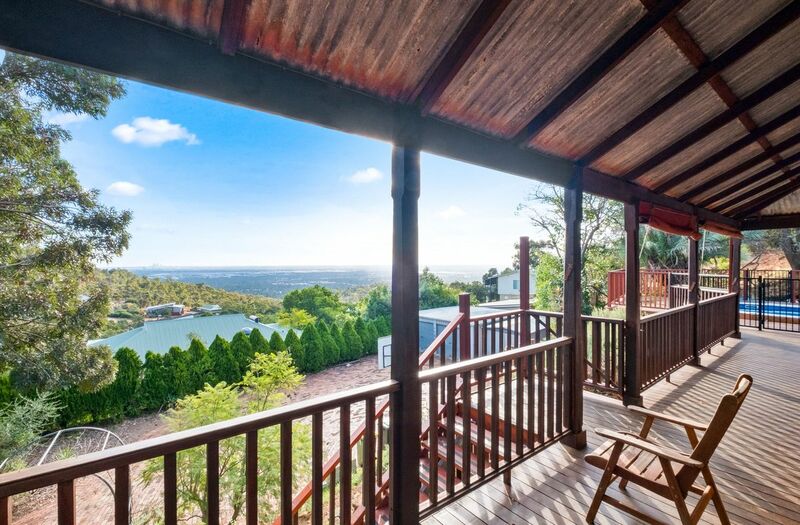 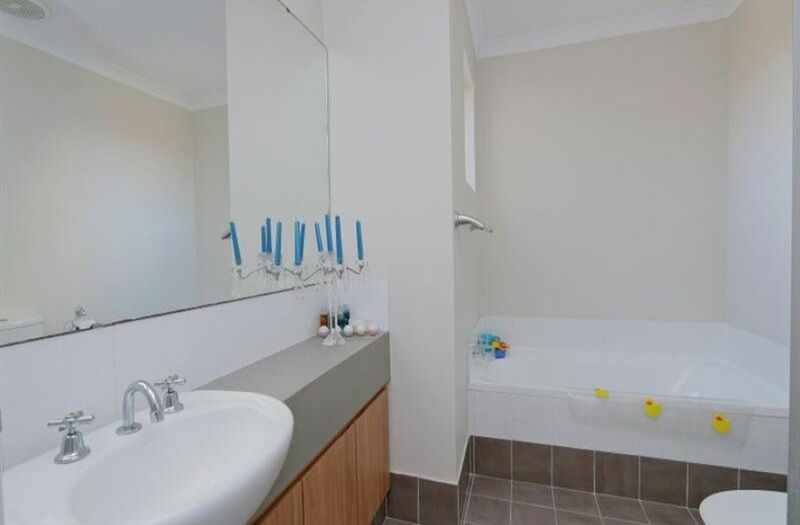 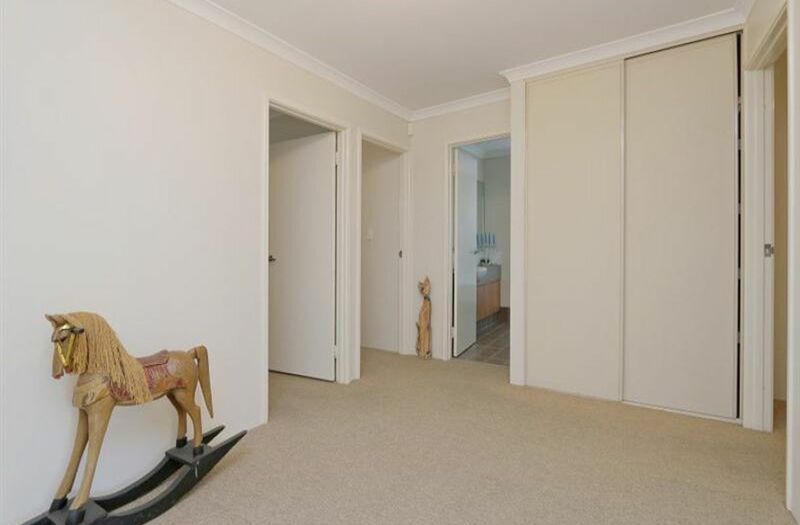 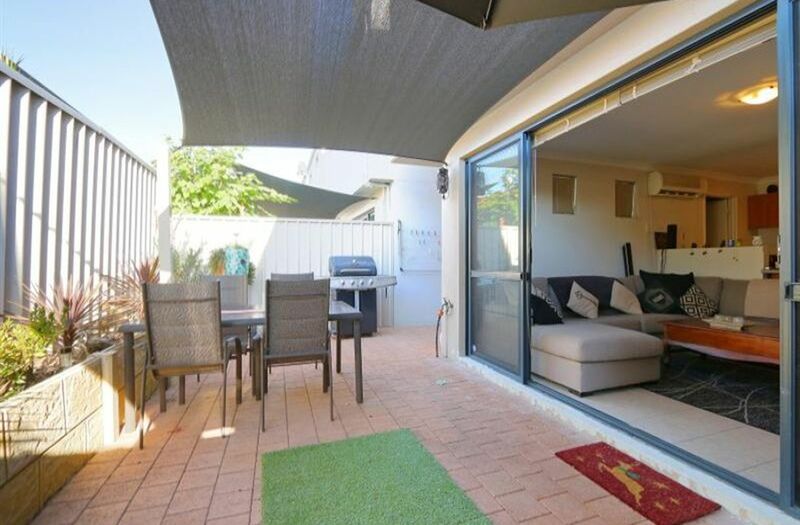 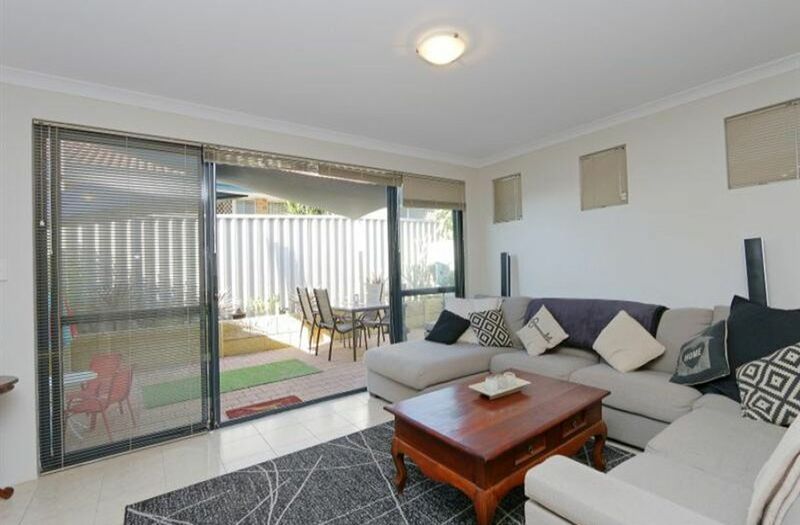 This gorgeous street front double storey townhouse is immaculately presented and perfectly located in one of Perth's most sought after suburbs. 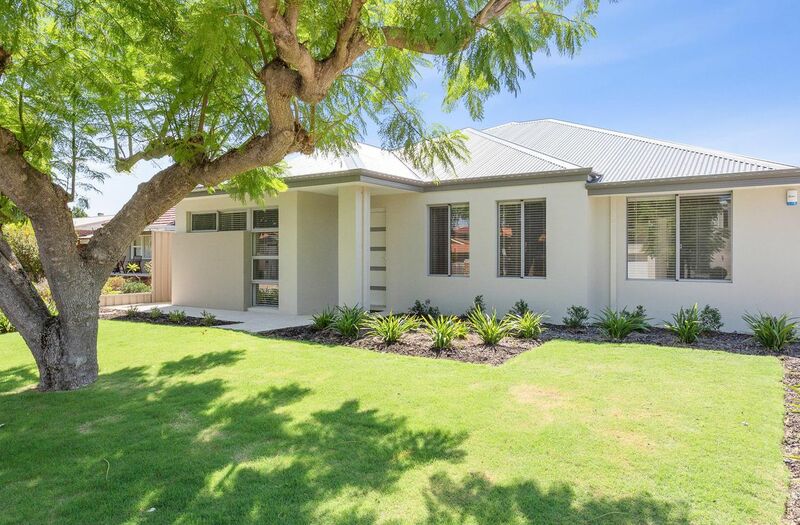 Light and bright, you will enjoy the spacious feel as you wander through the open plan kitchen, meals and entertaining areas and a private and secured alfresco area. 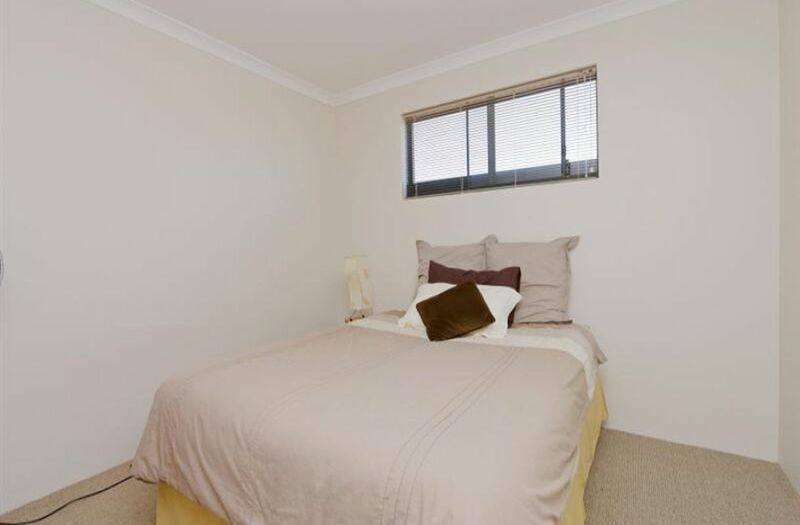 You will find three spacious bedrooms upstairs with a master bedroom en-suite and a second bathroom. 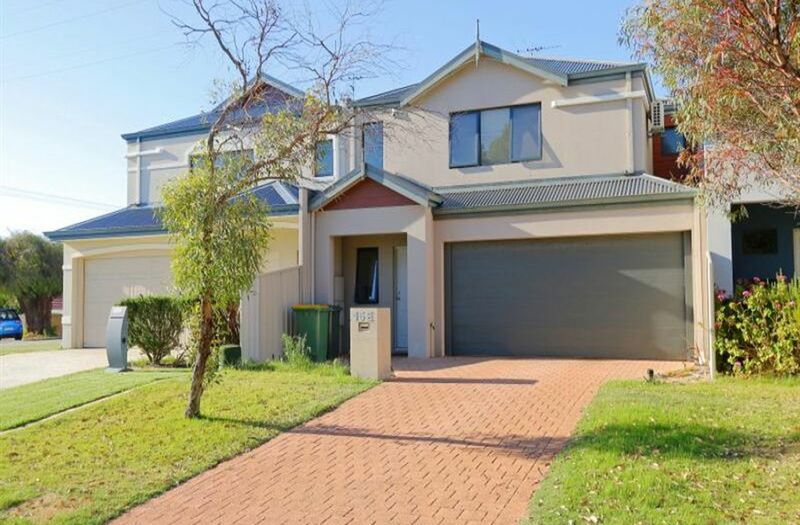 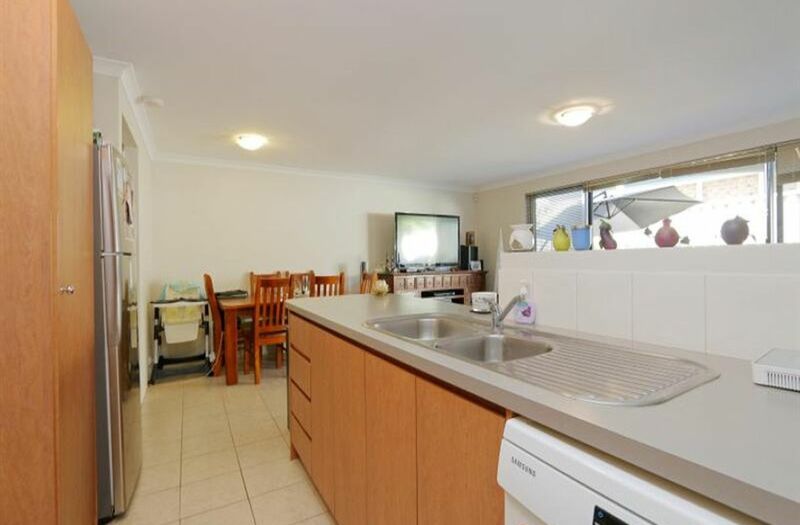 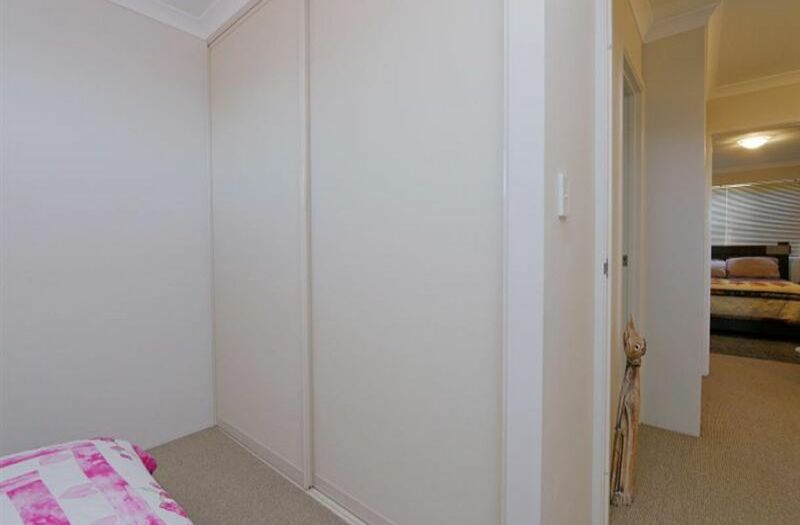 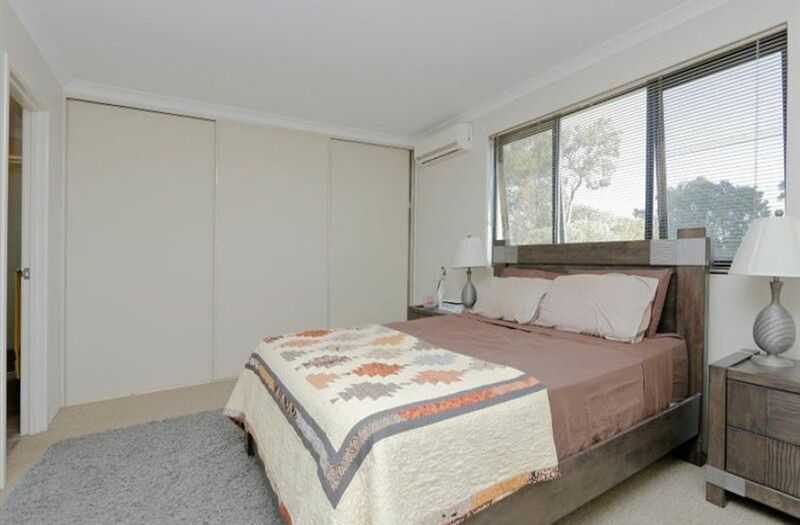 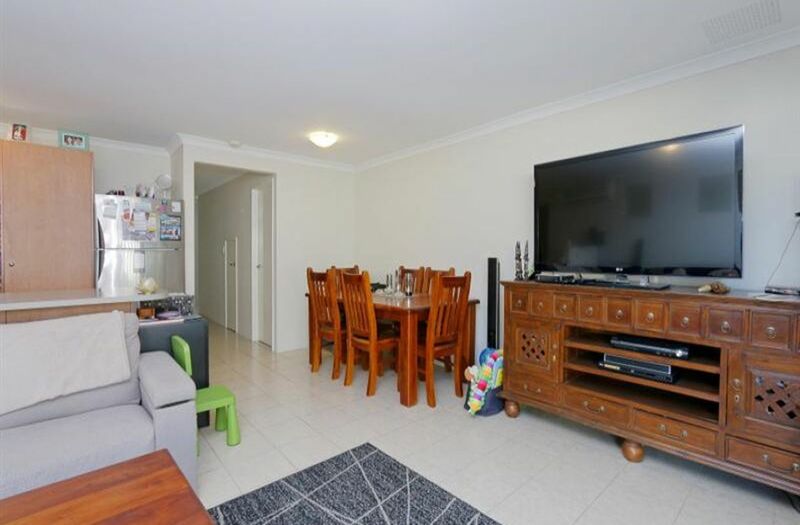 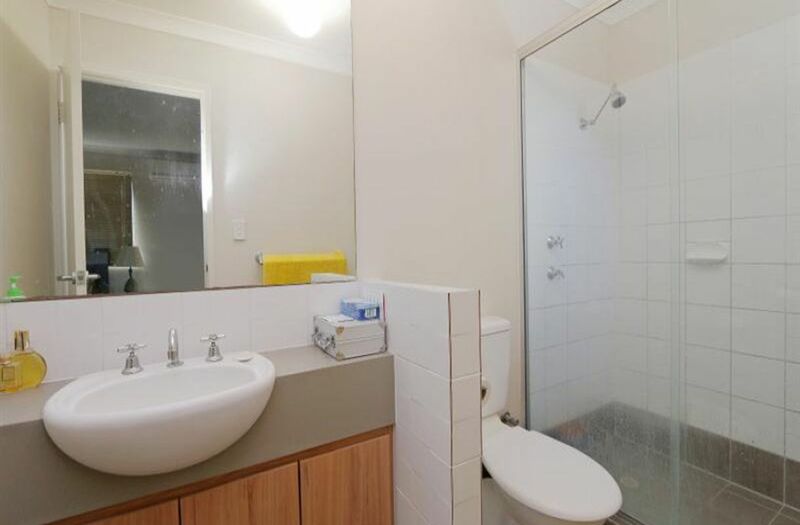 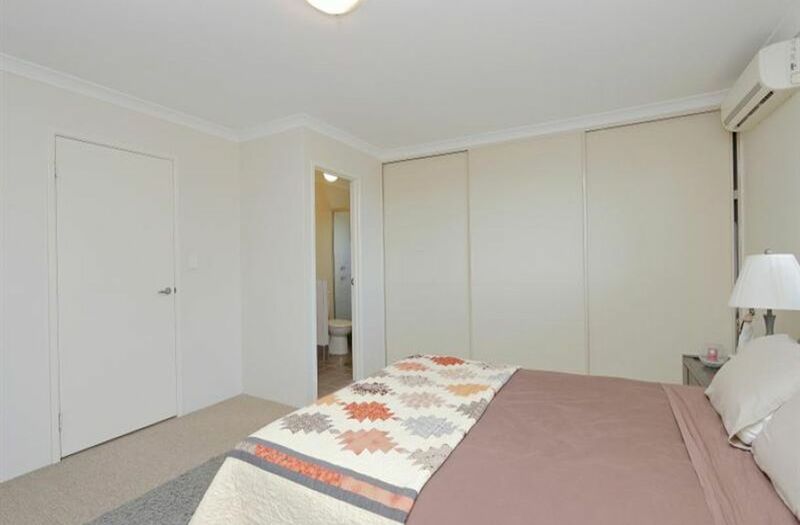 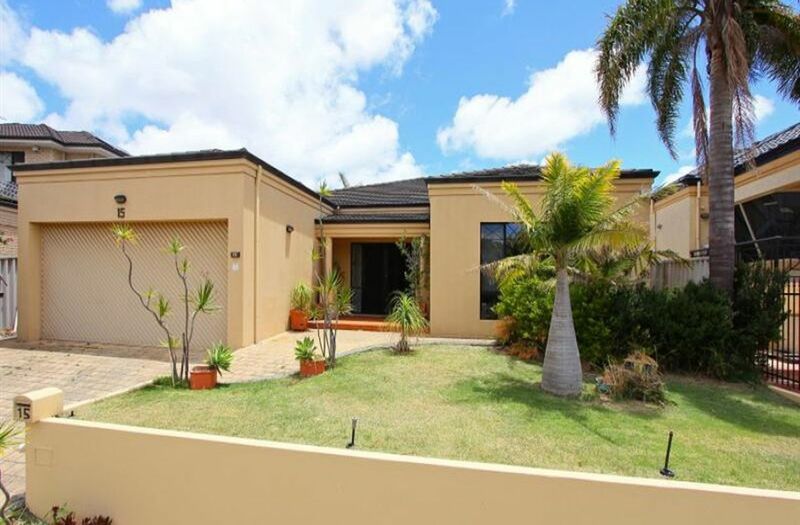 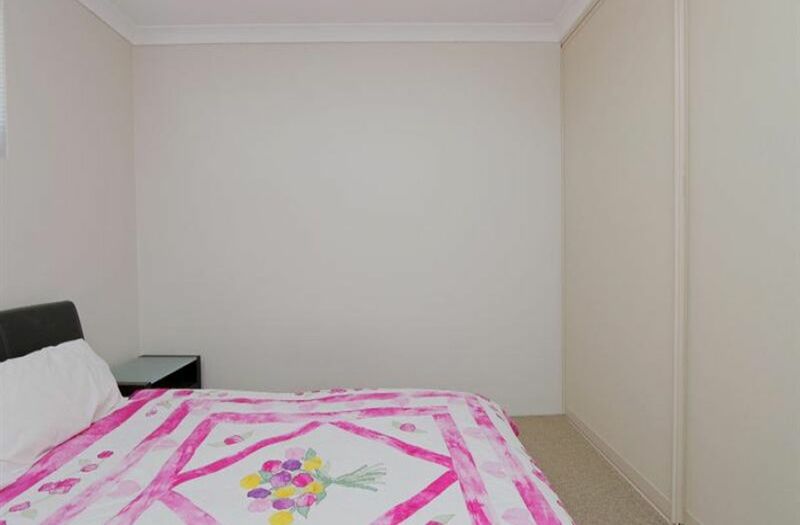 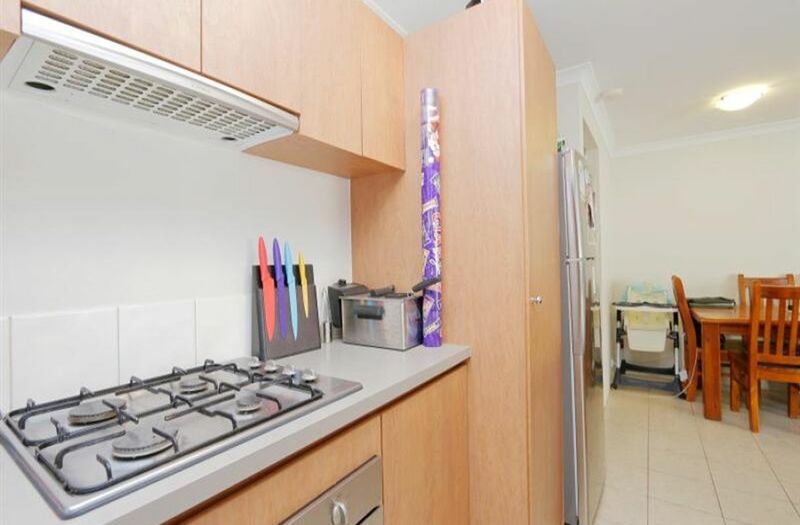 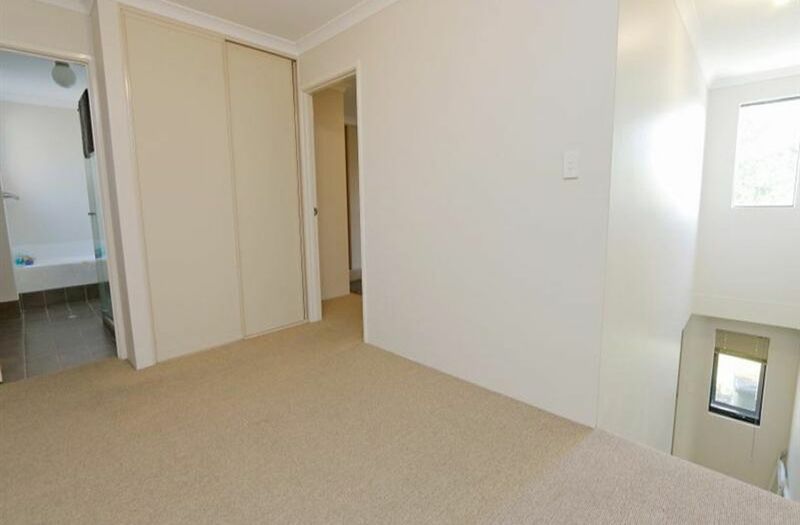 Perched on a quiet tree lined street you are close to schools, both Public and private with Melville Plaza Shopping Centre approx 350 metres away. 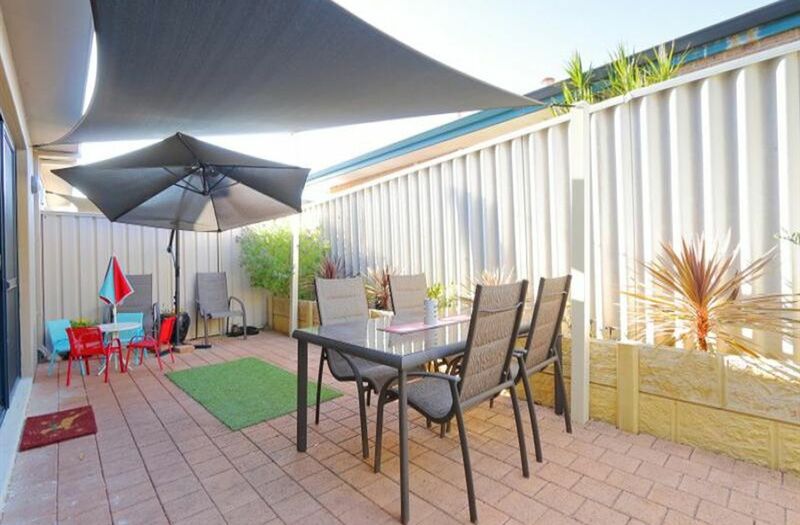 Garden City Shopping Centre and Fremantle are the major shopping precincts which are both approximately 7 to 10 minutes away.